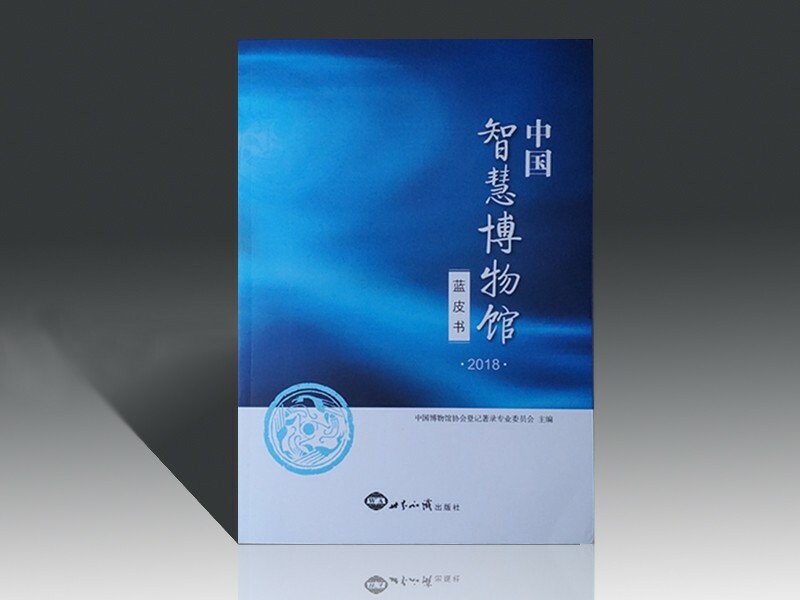 The Blue Book of Chinese Smart Museums (2018) was released by the Chinese Museums Association Registration and Cataloguing Committee at the 2nd Smart Museum Forum held in Fuzhou, Fujian Province, on November 24, 2018. The forum was held to discuss issues related to the visualization of museum data and Smart Museum construction. The Shanghai Science and Technology Museum was selected as a typical case in the blue book together with 13 other cultural units, including the Shanghai Museum, the Chongqing China Three Gorges Museum, and the Gansu Museum.